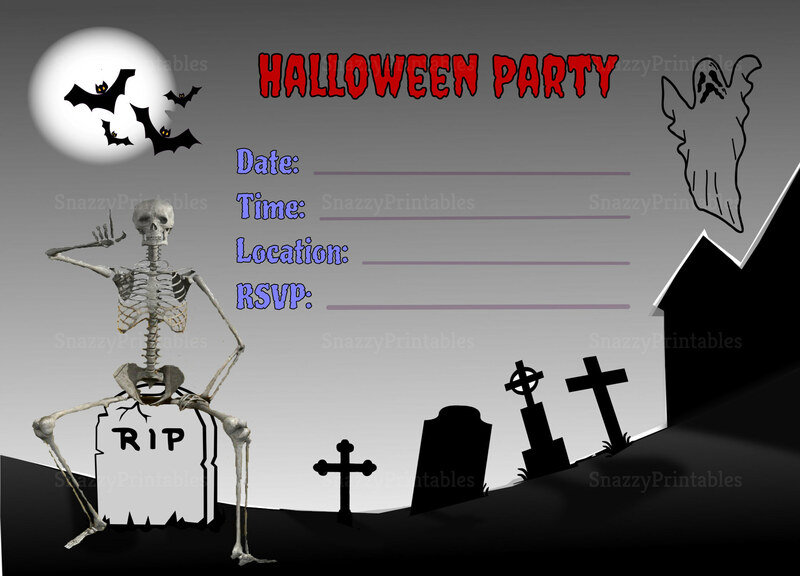 Snazzy Printables is a secure place to shop. We employ SSL (Secure Socket Layer) technology to keep your credit card information safe, and use encryption to protect transmitted data. We will never pass your credit card number through e-mail. Snazzy Printables does not retain any credit card numbers, expiration dates, or cvv numbers relating to your purchase. We do not share customer names, addresses, or any other personal information unless required by the laws of the United States of America. To ensure that all of your personal information is kept safe, it is important for you to sign off once you are finished using the site, and close down the browser window if you are on a public or shared computer. Several payment options are provided for flexibility, and as always, email us with any questions.